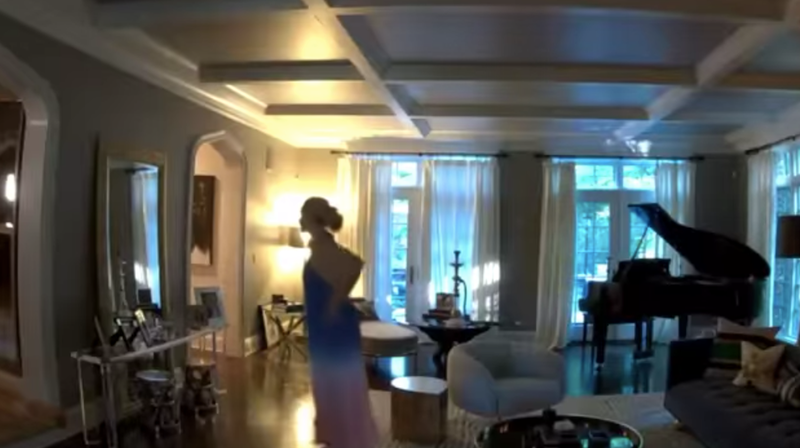 In a 48-second video, McCarthy checks her reflection in the mirror of a large sitting room (beautiful curtains, btw) and then exits stage right—and then when nobody else in the room, the piano starts playing, seemingly by itself. Here, I’d like to submit my formal opinion on this to the record: NOPE. Update (6:05 p.m.): Thanks to a helpful commenter, I have confirmed that the piano sound in the video above is not the sound of a creepy and/or friendly ghost, but the noise a Google Home makes when it turns off and then on again. I guess McCarthy’s house is not haunted (for now); she’s just never restarted her Google Home before. I consider this a victory, albeit a small one, for us all.